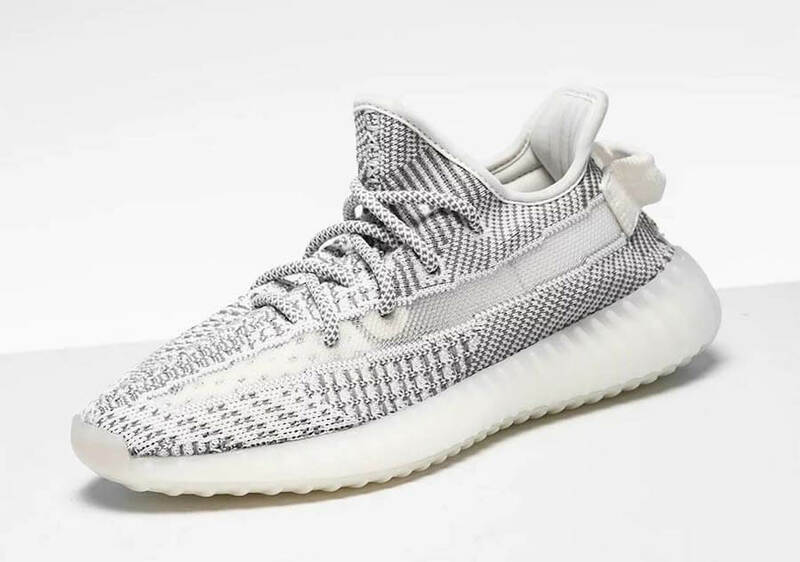 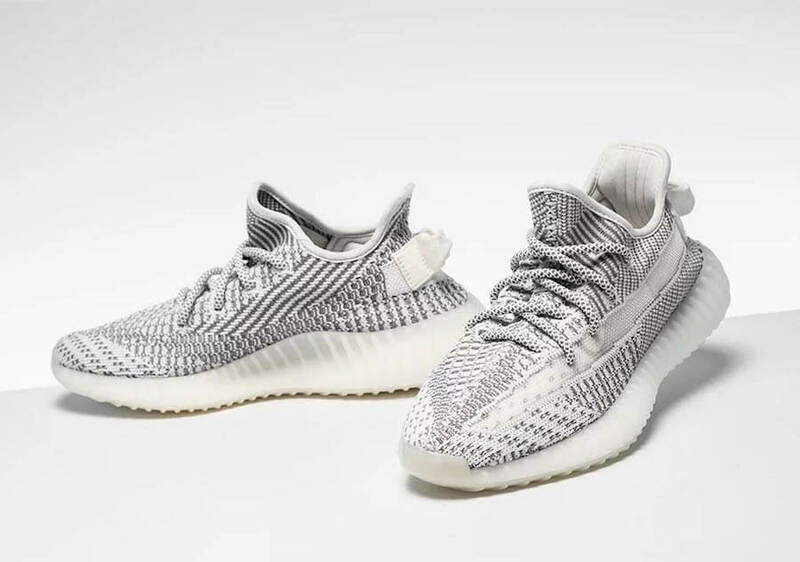 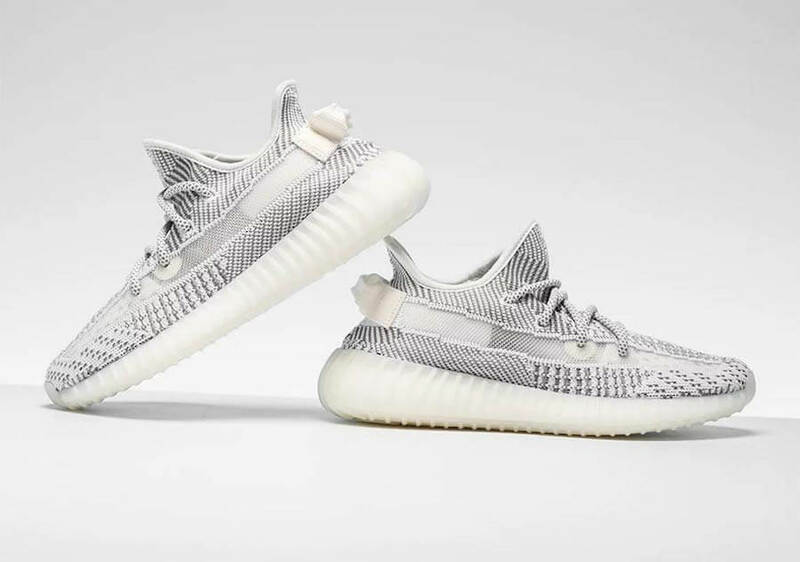 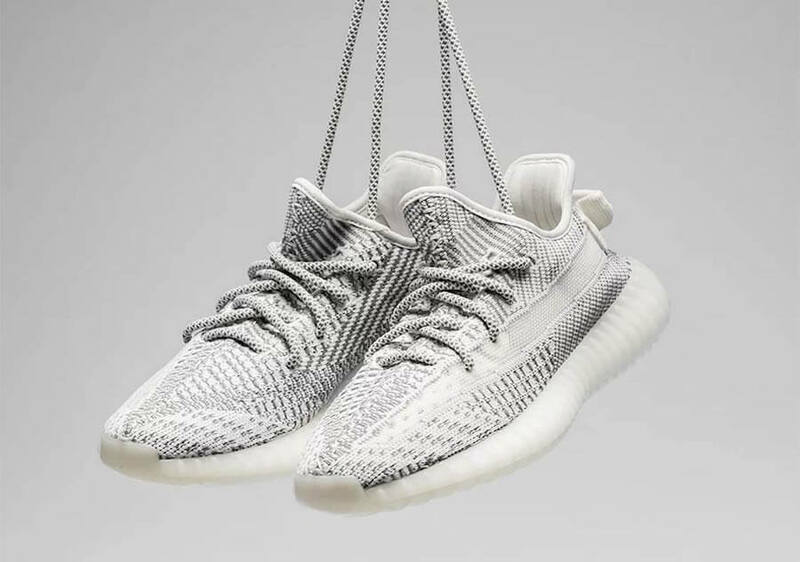 Adidas Originals and Kanye West are aiming to drop a bunch of sneakers during this upcoming holiday season and one of the eye-catching pairs to look forward will be the Yeezy Boost 350 V2 Static iteration. 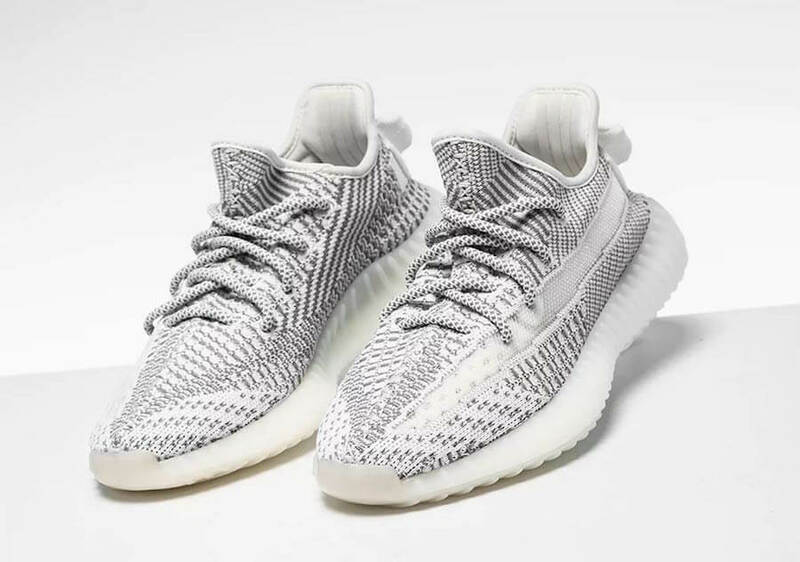 Inspired by the Adidas Yeezy 700 V2, this particular upcoming release shares the same “Static” colorway with a new Primeknit upper. 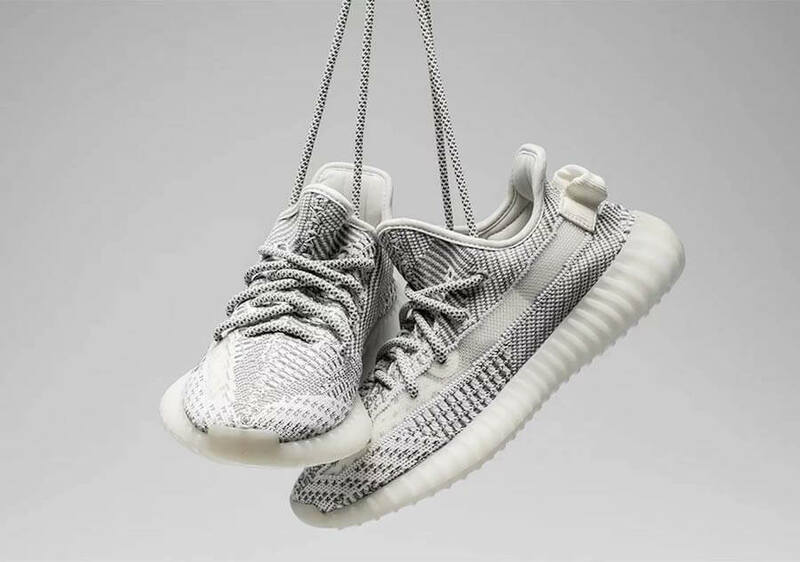 The shoe has been further enhanced with an exquisite translucent side stripe and a white mid-sole that completes the design altogether.